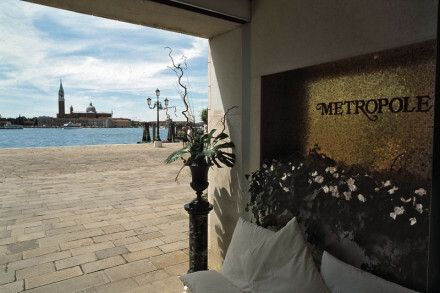 Enjoy stunning views of the Grand Canal below with your dinner. Views of the Grand Canal. 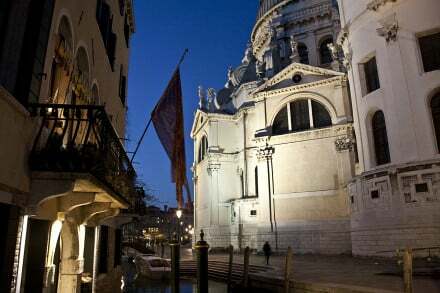 Grand suites, fazbulous spa, gourmet restaurant, & terraces overlooking the canals all combine to enhance the romance of Venice. No trip to Venice would be complete without a punt down one of the city’s picturesque waterways in an iconic gondola. Visit La Fenice, Venice's Opera House, a jewel box of red velvet, ornate gilding and many-faceted chandeliers. Two minutes from the iconic “drawing room of Europe,” St Mark's Square. 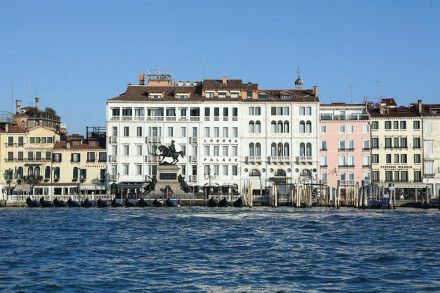 The main designer boutiques, Armani, Prada, Gucci etc cluster just west of piazza San Marco in a network of adjoining streets.